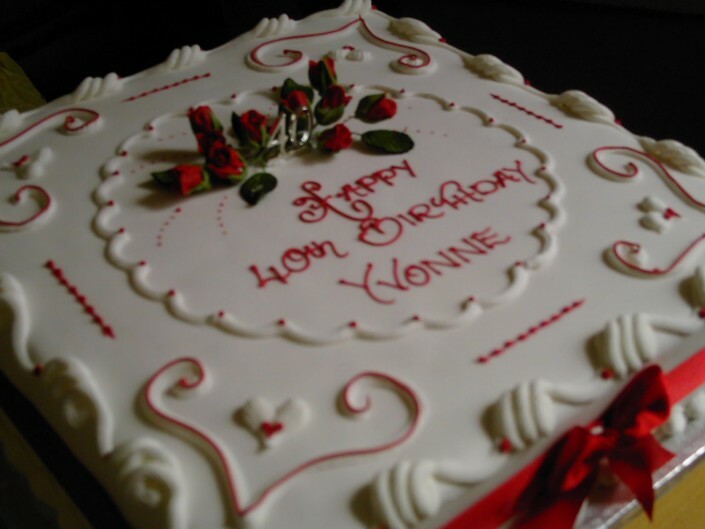 Helen’s Cakes And More specialises in beautiful designed custom made cakes, flower arrangements, centre pieces and balloon art. 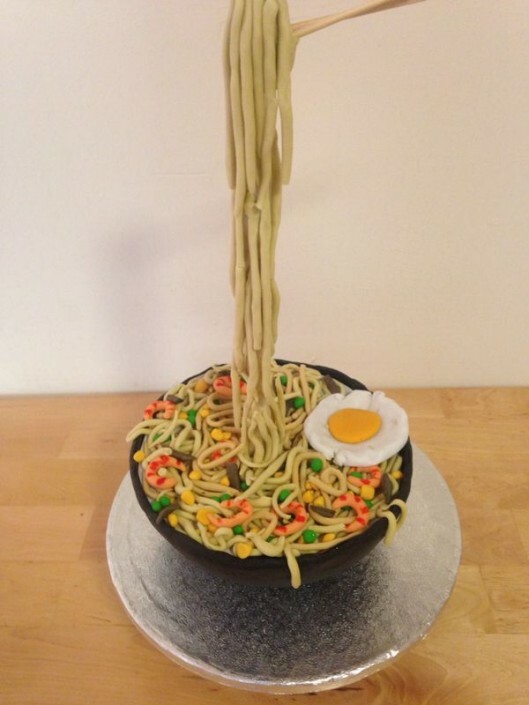 Whatever your inspiration may be, Cakes and More will help you turn your vision into a spectacular work of art. 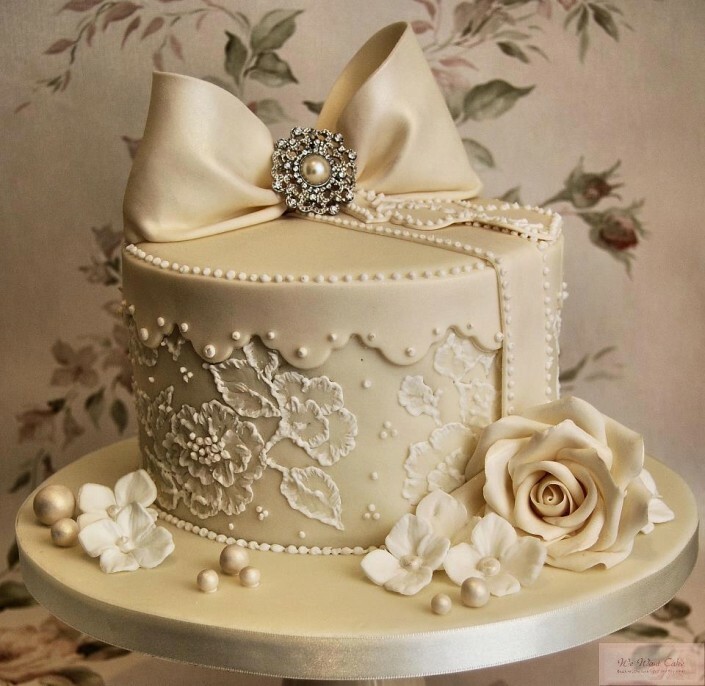 All our cakes are made to order and our passion is to create beautiful wedding & celebration cakes for all your happy occasions. 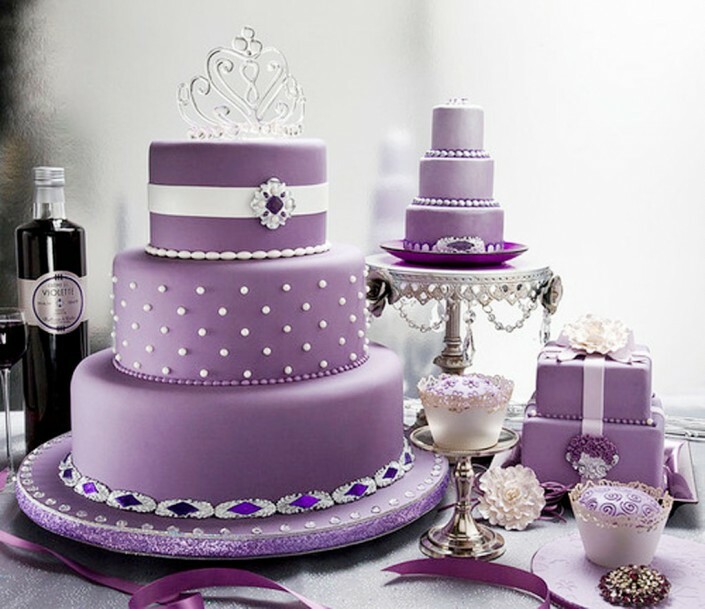 We are devoted to making the cake of your dreams, with unique and elegant design touches, tailored to your budget. We are based in Nottingham, but are happy to take enquiries from all over England. 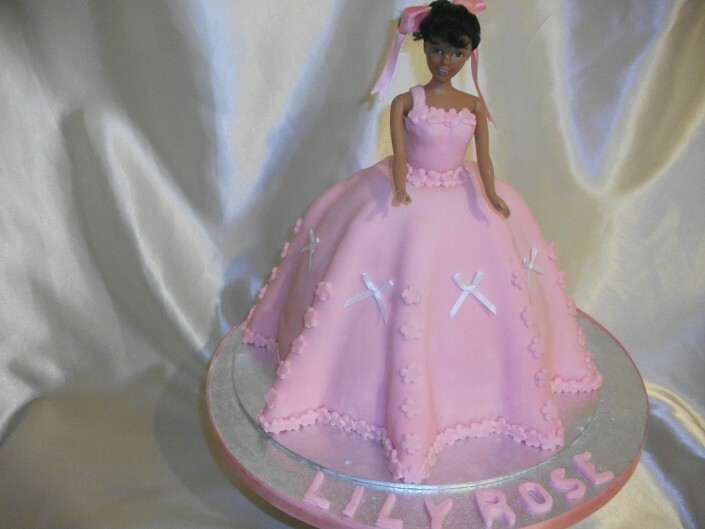 We run regular children’s and adults cake decorating classes, workshops and one to one tuition. 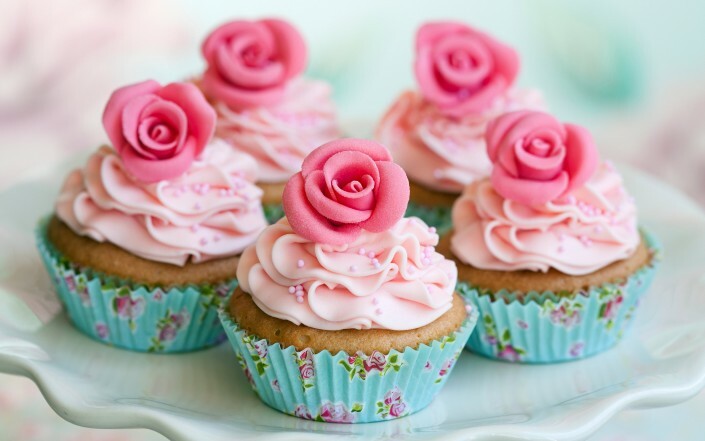 This ranges from the hosting of children’s cupcake parties to private one to one tuition for adults.